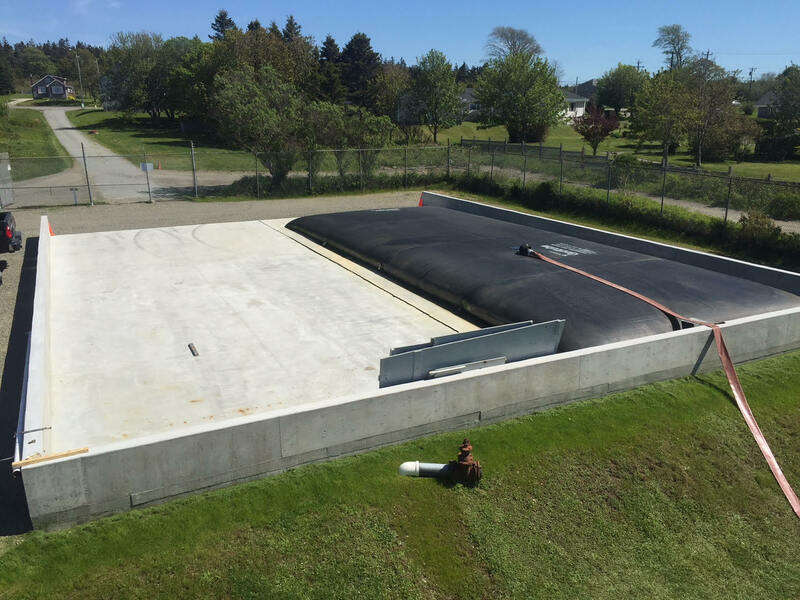 A simple, low-energy solids management solution was able to significantly reduce labour requirements for sludge dewatering at the Meteghan Sewer Treatment Plant (STP) in the Municipality of Clare, Nova Scotia. Since November 2016, the Meteghan STP has dewatered about 1,000,000 litres of sludge. The plant has saved hundreds of hours in labour costs using Bishop Water’s low-maintenance solids management solution. 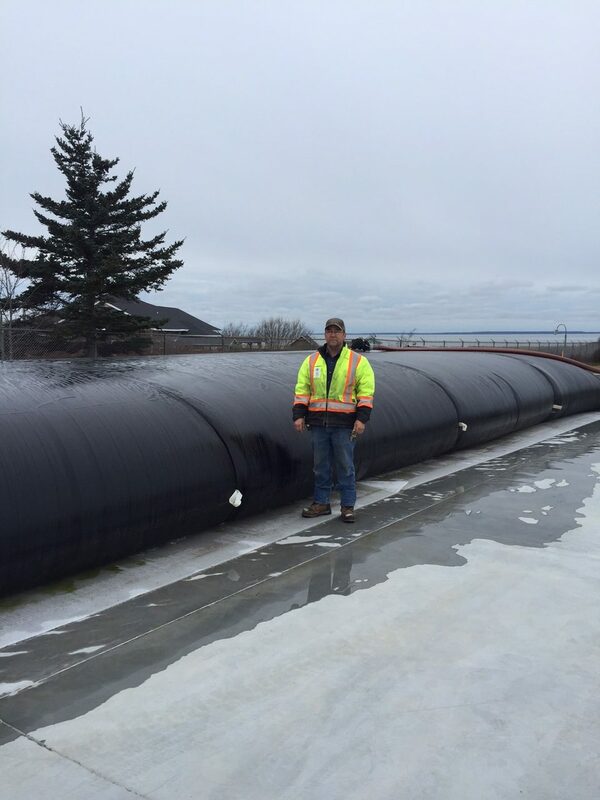 The easily installed Geotube® containers are each rolled out in a laydown area measuring 57-feet long and 45-feet in circumference. Each container is pumped to a maximum of seven feet (two metres) in height. Then, the units draw down as the unit dewaters. Bishop Water’s highly experienced team provides comprehensive services to design, install and service a multitude of Geotube® dewatering solutions. They provide clients with specialized technicians trained to operate, troubleshoot, and service its solids management solutions.